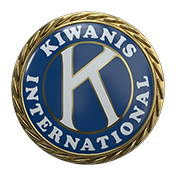 Now that we've made it over the Kiwanis Bowl hump.....we can get back to the call of Kids needing Kiwanis. Please see Mt. Zion K-Kids' 2019 Meeting schedule. If you can't make them all, don't miss them all. Your presence in the essence is valuable and very much appreciated! Thank you for your support and attendance in advance.